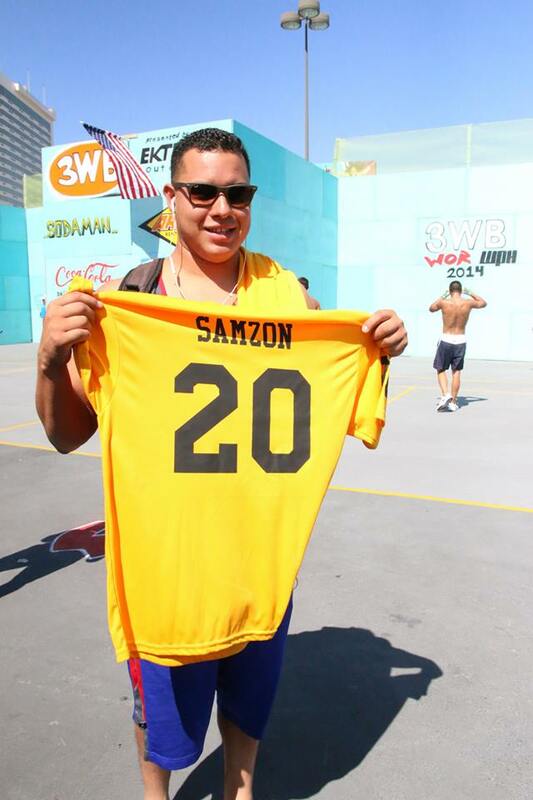 Las Vegas, NV – Today, Samzon Hernandez (CA), was awarded his special 20th WPH Yellow Jersey for winning his twentieth WPH pro title. You can feel it too. Win a WPH pro division and WPH officials will track you down asking for shirt sizes and names on the back. Give it a try! 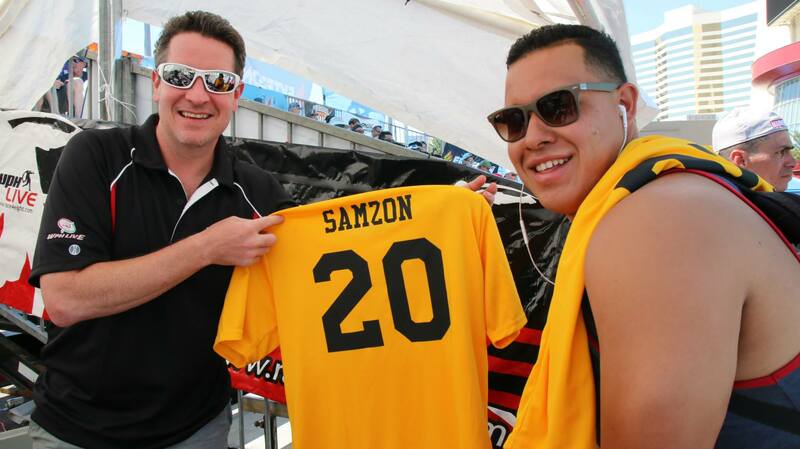 Congrats to Samzon Hernandez–first to 20!